After exclusively debuting the ‘SMA’ visuals in Braamfontein to a lucky crowd on Friday, Nasty C has just shared volume one of the video that features Rolwene. First of all the song is definitely a stand-alone joint from Stings & Bling and the video carries an emotional narrative that showcases a young couple going through the bad/good times of a relationship. 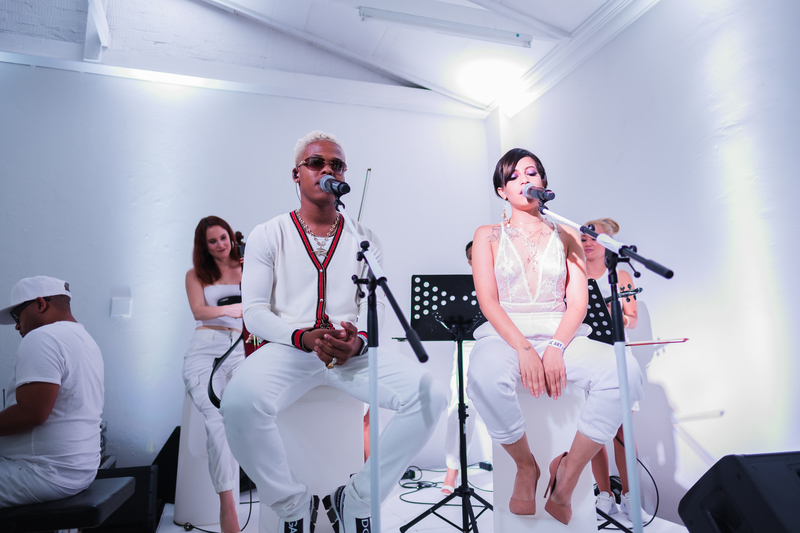 We also get to see Nasty C & Rowlene perform the record on a rooftop in Cape Town. This song is said to be very personal to Nasty and truly depicts his true life. There actually 3 music videos that were shot for it and this is Vol. 1.